Shinjini Das became a media proprietor at 26. She is on a mission to bridge the content gap between intellect and pop culture in the media. As the CEO and Founder at Das Media Group, an empowering media production agency, engineer, TV personality fluent in Spanish, she is a digital entrepreneurship expert with the U.S. Department of State. 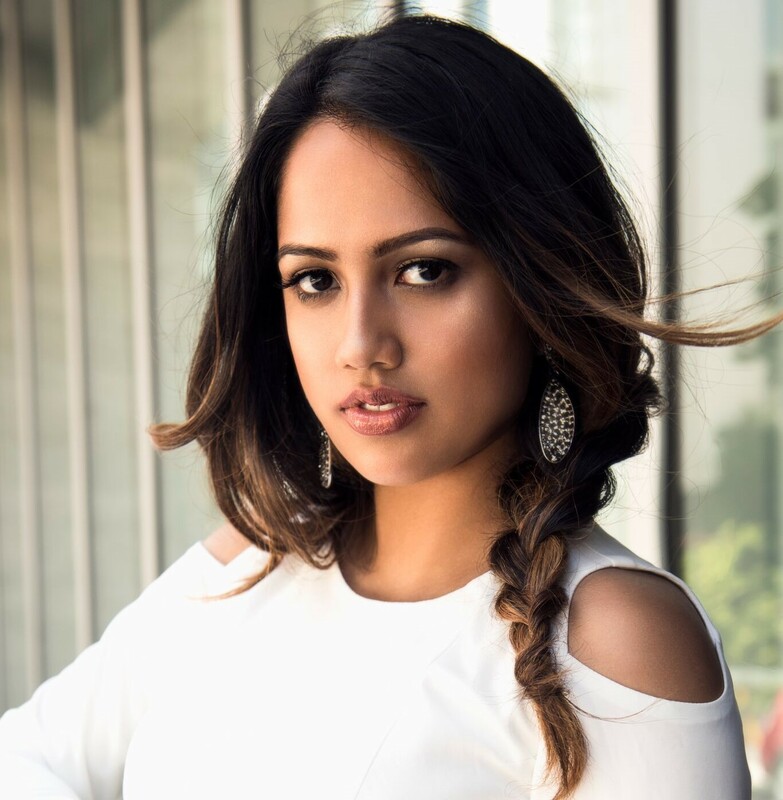 Shinjini was voted 1 of 100 Most Influential Creatives of 2017 with Rihanna and Warren Buffett by C. Hub Magazine, a leading magazine focused on breaking African news in entertainment and in business. Her agency has built innovative digital and live experiential interactive branded experiences, driving millions of digital impressions in brand awareness for clients such as Chase for Business and Intuit. Shinjini has a reach of 5MM+ a month with digital venture growth and scale strategy interviews on/in ABC, FORBES, NBC, INC, C-Suite Radio, iHeartRadio, Business Insider Deutschland, Hispanic Executive. She published her first memoir at 26 to empower her exploding fanbase of go-getters. Shinjini speaks on scaling digital businesses, creating AI/AR/VR media monetization models, empowering men, women, children to be go-getters, and diversifying representation in Hollywood and Silicon Valley. For availability and speaker fees, please contact Shinjini Das’s speaking agent at Chartwell here, or call +1 972 385 1021 for U.S. inquiries or +44 207 293 0864 for international inquiries.